They grow up so fast don’t they! 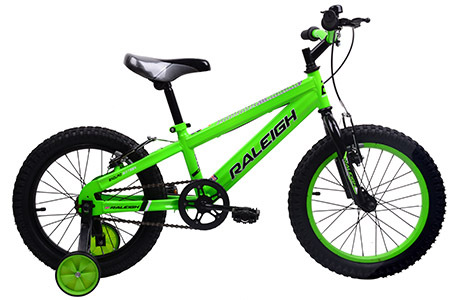 It only seemed like yesterday your little ones were on their trikes and now comes the time for their first grown up bike. 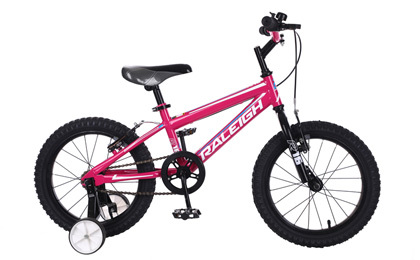 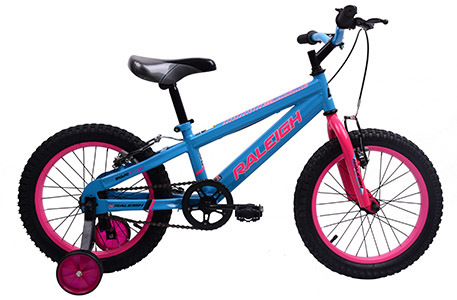 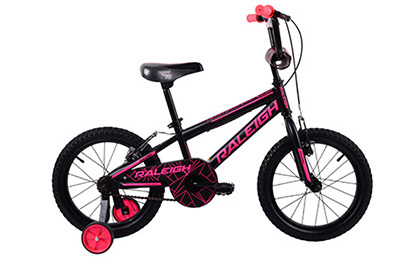 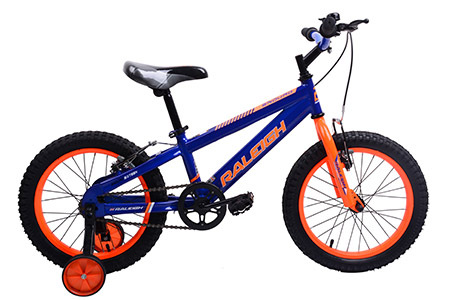 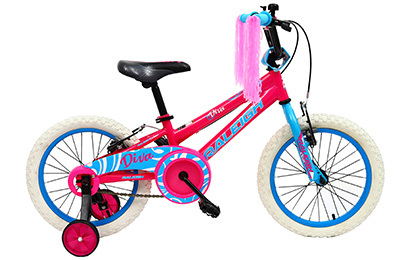 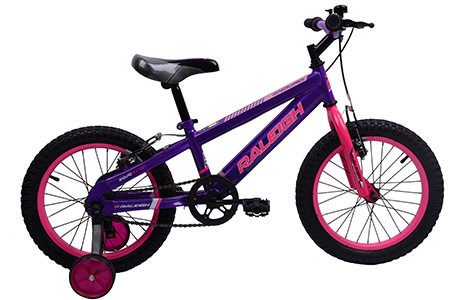 We’ve got the perfect bike for your child to continue their cycling journey. 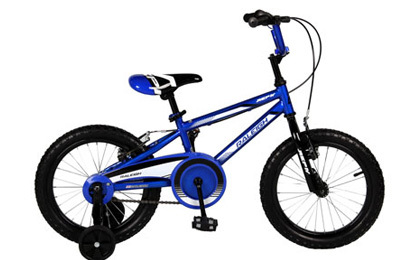 Fully adaptable to your child’s age or height, our bikes are the perfect fit.